Click on the form below. Once the form opens - hover your mouse over the right hand corner of your screen. A menu box will appear with icons for printing and saving. 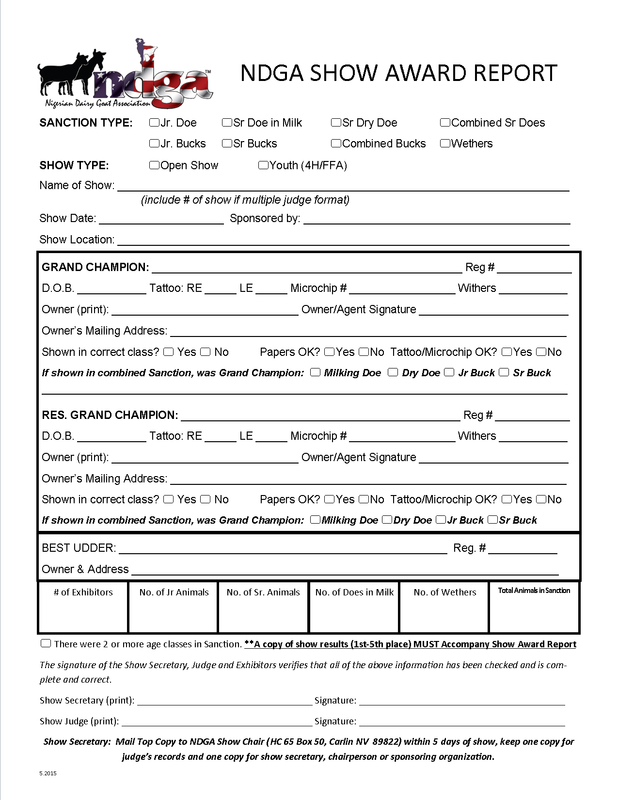 You may fill out the form on screen and then print 3 copies for signature. Or you may just print the blank form and fill out by hand.